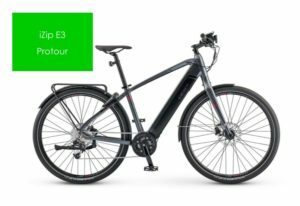 Many consumers are interested in e bikes but they're nervous about spending many thousands of dollars on a top model. But they also don't want to waste their money on an electric bike that isn't reliable. 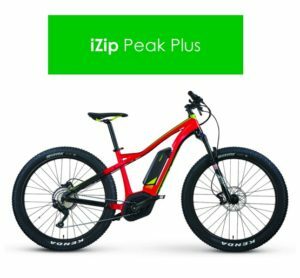 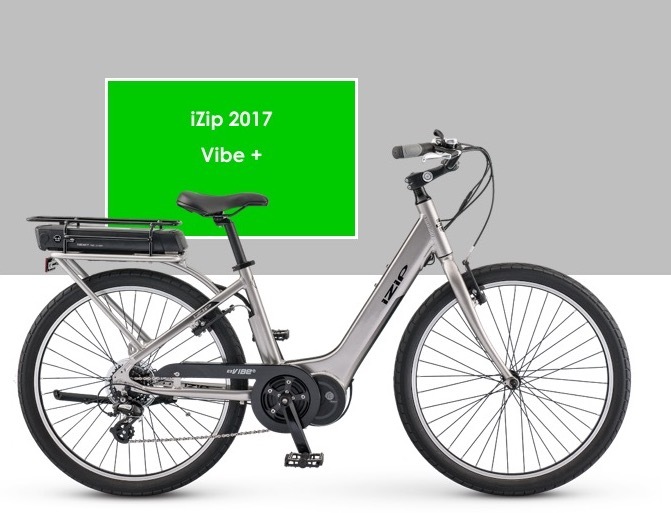 We strongly recommend the iZip brand to new e bike owners. They are enormously reliable, high-performance, and surprisingly affordable. You can usually get a great value when you buy an iZip, whether you choose a mountain bike, hybrid, or road bike. 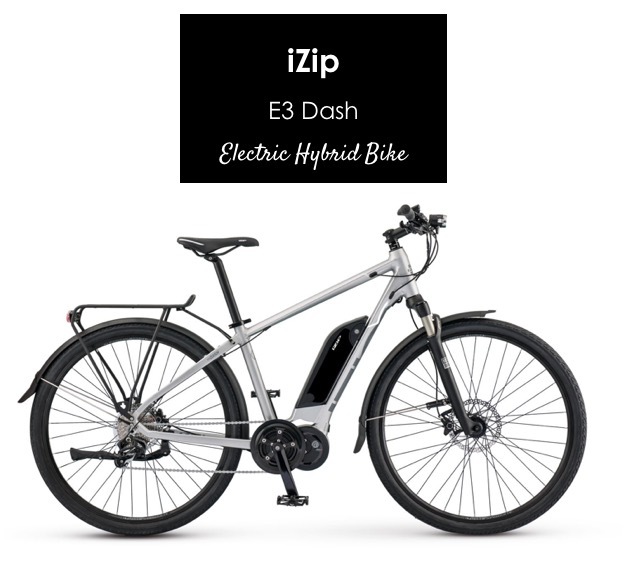 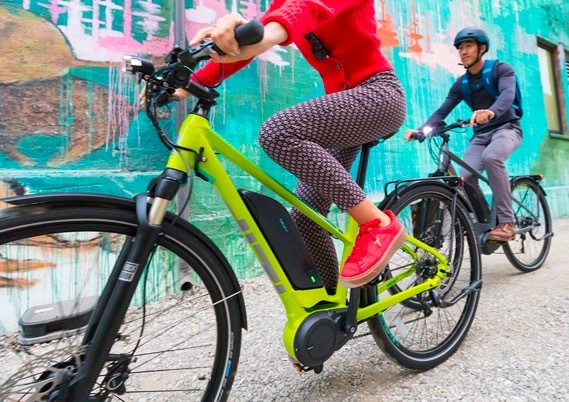 We refer to iZip electric bicycles as the Toyotas of e bikes. 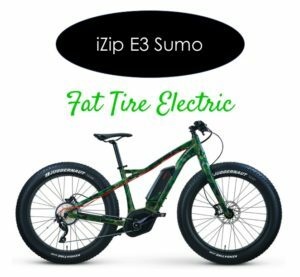 They're reliable and affordable. 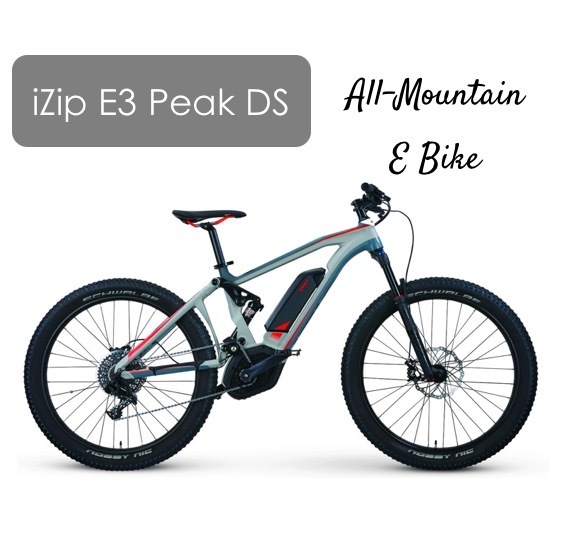 Inventory in our West Jordan/Taylorsville shop is continually changing. 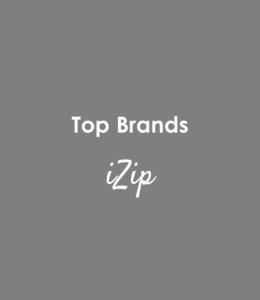 Call us to confirm we have the model and brand you're looking for and schedule a time to visit. 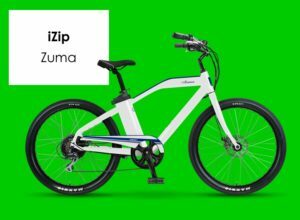 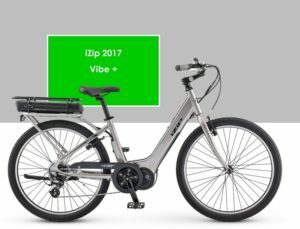 We love iZip electric-powered bikes. 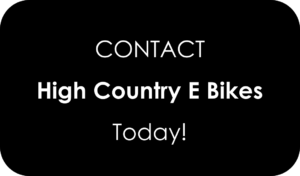 As you can see, we've got a great selection of these fantastic bicycles at High Country E Bikes.